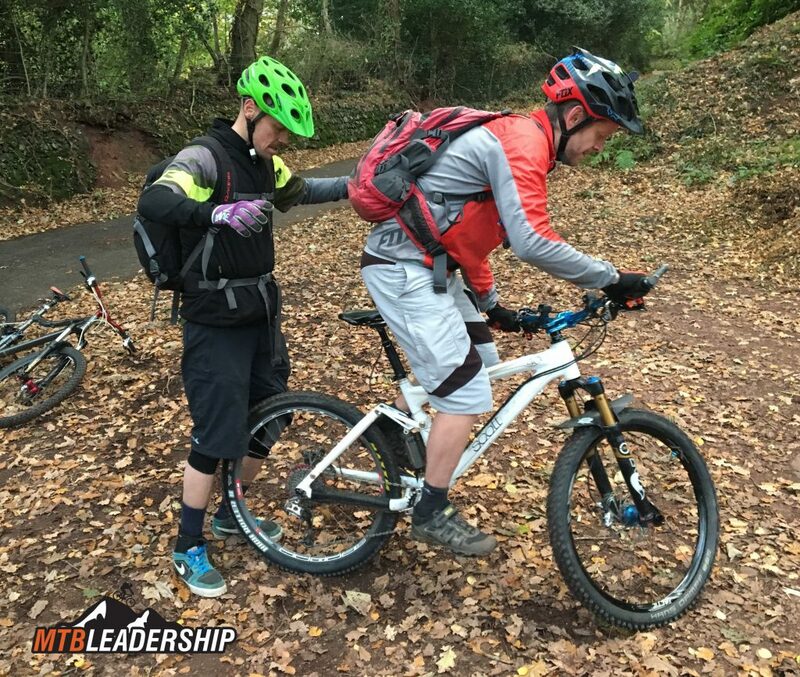 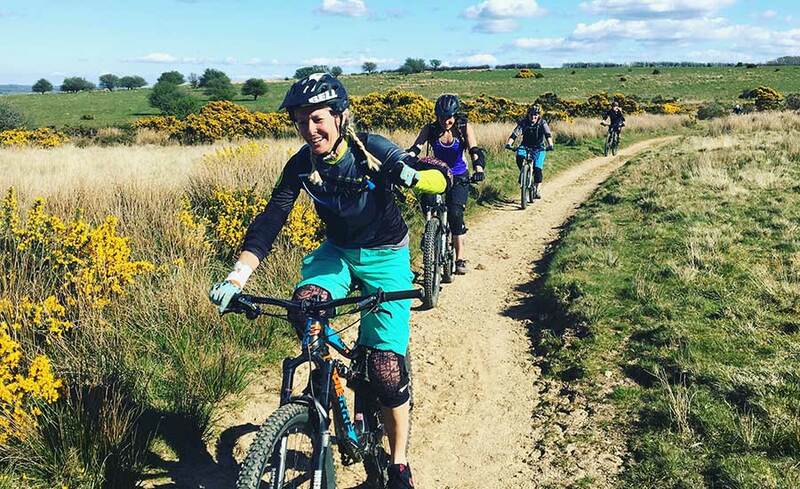 MTB Leadership is a sister company of Exmoor Adventures Ltd, specialising in the delivery of British Cycling Mountain Bike Leadership courses. 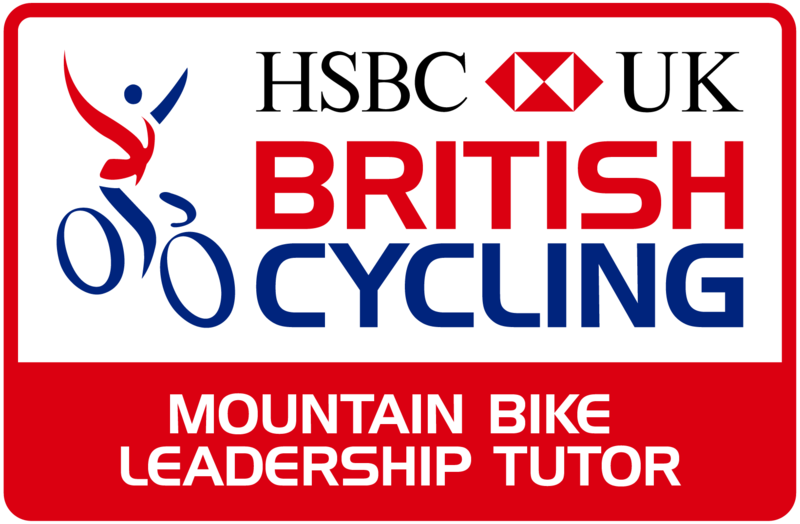 Dan French was originally an MBLA tutor, who moved over to delivering the British Cycling award in 2014. 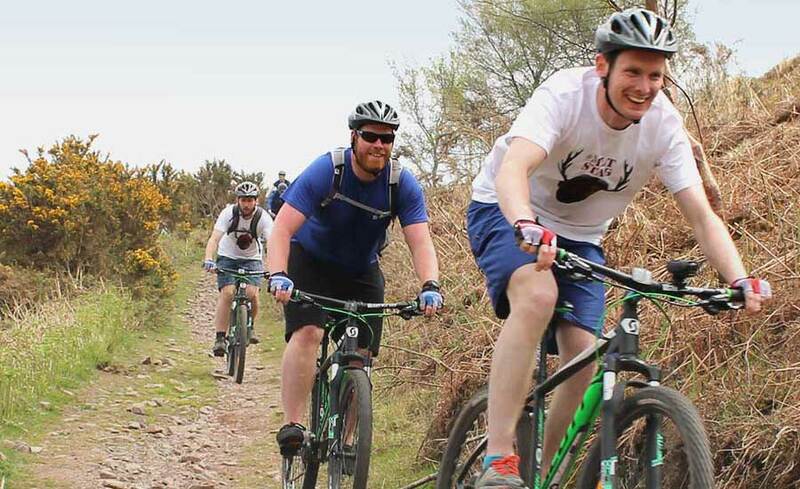 Dan found his passion for mountain biking when he was a teenager growing up on Exmoor, and has biked extensively across the UK and Europe. 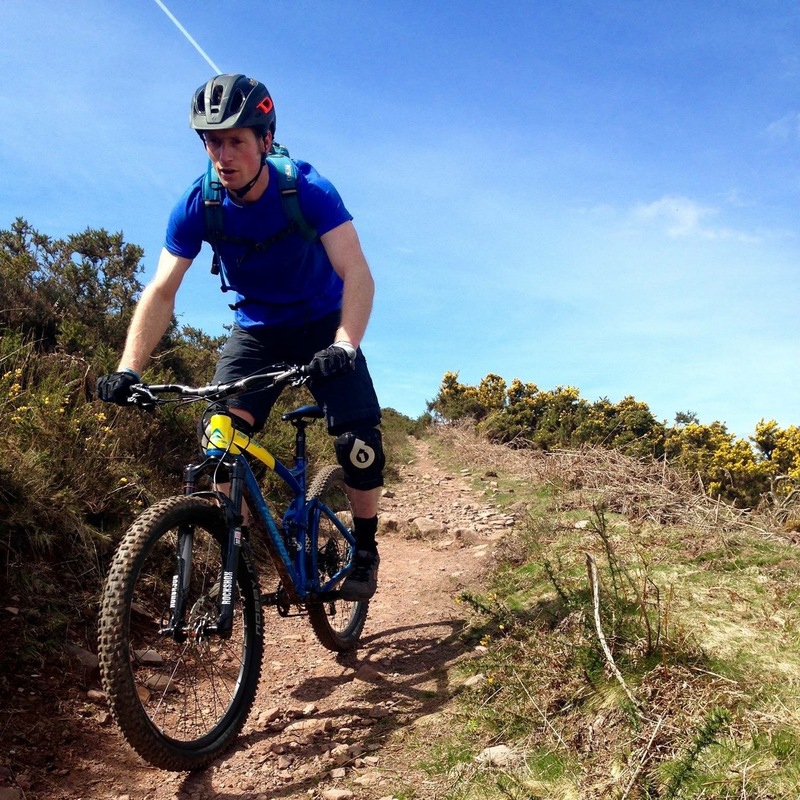 As well as mountain biking, Dan is a keen kayaker, surfer, and anything else active and adventurous! 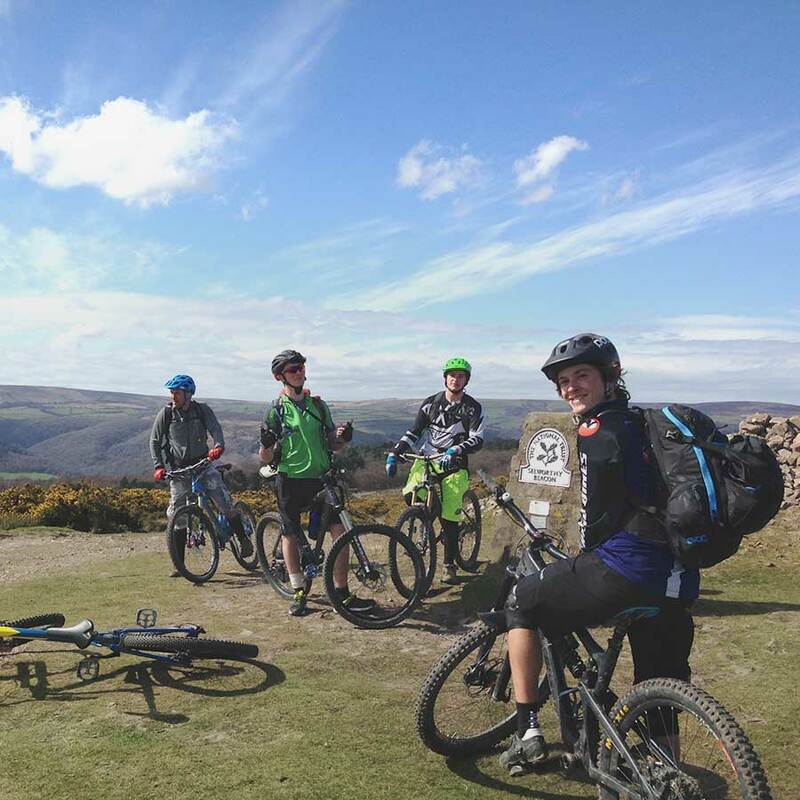 Most of our level 2 leadership courses take place from the scenic location of Porlock on Exmoor, where there is a huge network of local MTB trails, lending themselves perfectly for the delivery of these courses. 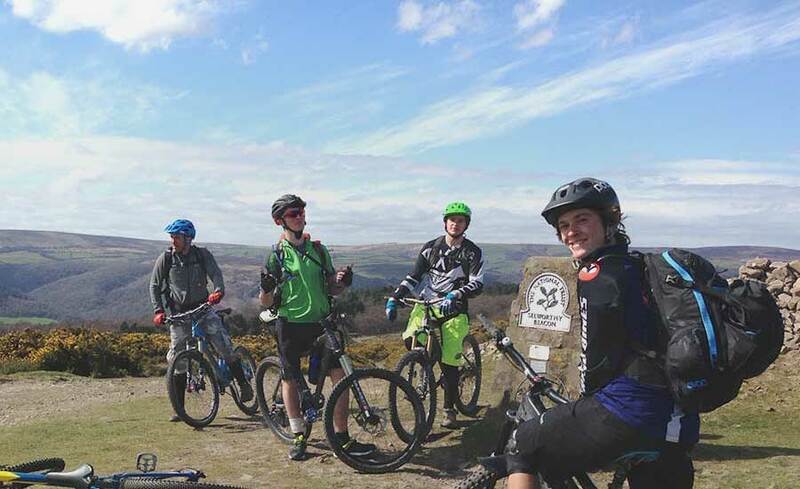 We also deliver level 2 courses on the Quantock hills, Dartmoor and the Mendips. 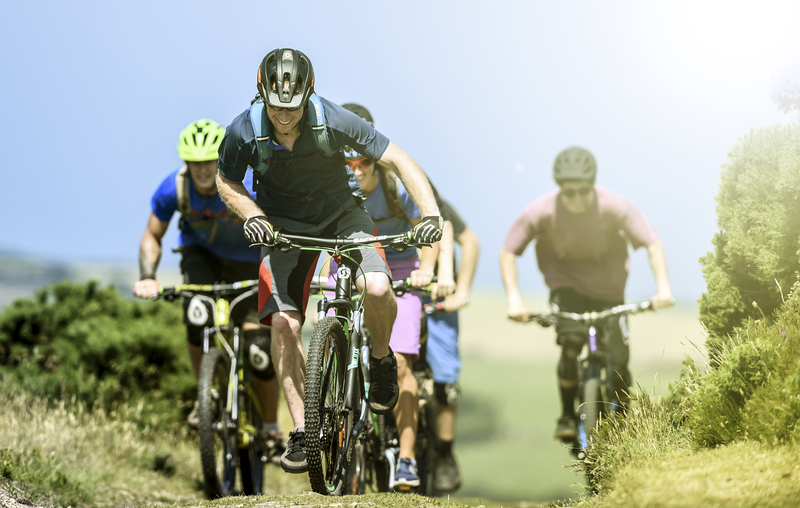 For activity centres interested in the level 1 course, we can help set you up as an accredited centre, and we also hope to be delivering level 3 courses in the future.